The Grammy-nominated singer/songwriter has a new album on the way, and the record’s J. Troy-produced debut single sees him expressing gratitude for a fulfilling relationship instead of focusing on materialistic things like fame and a nice car. 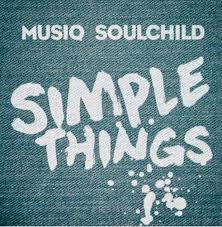 The song’s beautiful harmonies and straightforward message are reminiscent of some of his earlier work. 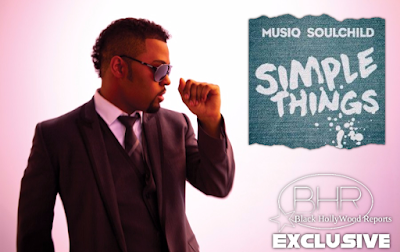 “Simple Things” is the first single from Musiq’s upcoming album on eOne Music/SoulStar Music Company. It will be another addition to an illustrious career that includes two platinum albums, two Gold albums, and 12 Grammy nominations – including one from his most recent album, 2016’s Life On Earth. “Tell me what good is having everything, if it’s not what you really want / Cause you can get used to forgetting to be grateful so be careful / I don’t need no fortune / You can keep the fame / Just give me a real good woman / Her love is enough for me,” he sings. Along with his new single, Musiq Soulchild is also headlining the Nu Soul Revival Tour with Lyfe Jennings, Kindred The Family Soul and Avery*Sunshine. 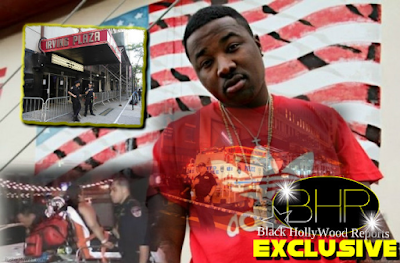 Mar 11 – Petersburg, FL – VSU Multipurpose Ctr.